Cover Story: Are you ready for the Disruptors? Browse: Home / 2018 / April / 25 / Cover Story: Are you ready for the Disruptors? 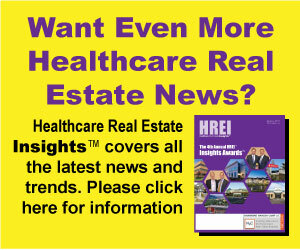 For some time now, healthcare real estate (HRE) professionals have debated what major influences or “disruptors” are significantly impacting the healthcare industry and changing medical facility usage. That was the subject of a spirited panel discussion at the InterFace Healthcare Real Estate West conference on Feb. 28 in Los Angeles.